A.I. 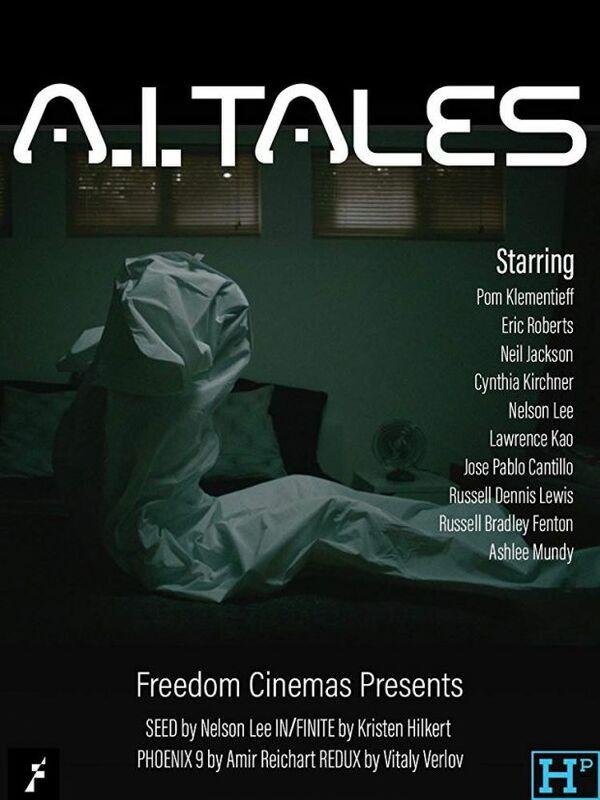 Tales is made up of futuristic, high concept stories about artificial intelligence. Whether it’s love found in time of over-population or exploration of the unknown and space-travel, A.I. Tales has a bit of something for every fan of the genre. Altogether, these stories provide a one-of-a-kind experience and a unique view of the near future. In the movie Affairs of State, in his quest for power, D. C.